Testamentary Trusts can be incorporated into a Will to provide greater flexibility for the beneficiaries of a deceased estate. A Testamentary Trust operates under a Trust structure whereby assets are managed by one person or persons, such as a trustee, for the benefits of others, known as beneficiaries. Under a Testamentary Trust, the trustee is able to distribute capital and income between the beneficiaries as nominated in the Will. 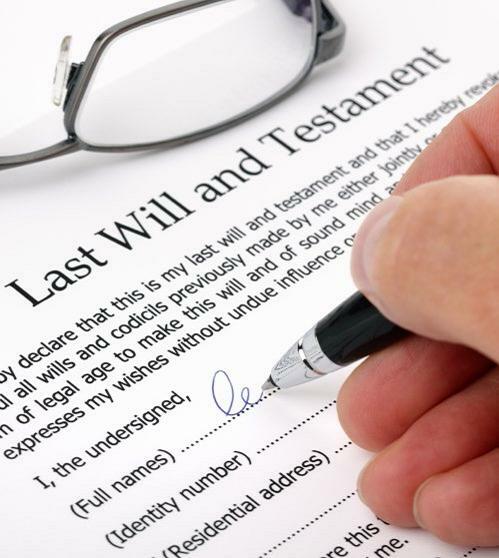 The executor of the estate gives the beneficiary the option to take part or all of their inheritance via testamentary trust. The primary beneficiary has the power to remove and appoint the trustee and they can appoint themselves to manage their inheritance inside the trust. A protective testamentary trust may be useful where the beneficiary is not in a position to responsibly manage the inheritance due to age, disability or other behaviour that may put the assets at risk. Beneficiaries do not have the option to appoint or remove trustees and they must take their inheritance via the trust. There are many benefits to using a Testamentary Trust structure, such as the ability to protect assets and to reduce tax paid by beneficiaries from income earned from the inheritance. A Testamentary Trust gives the beneficiaries greater flexibility and control over when and how they take their inheritance. Trustees are able to distribute capital and income to any nominated beneficiaries at any time and in any proportion. Only the trustee is able distribute assets in a Trust. The assets are not owned by the beneficiaries but by the trust, and as such can be protected in the case of divorce/breakdown, issues with creditors and protection from high risk beneficiaries at risk of bankruptcy.